Give Feel You All Over a spin - it's the latest offering from Ne-Yo, having dropped on Wednesday, October 6th, 2010. Listen to Feel You All Over, the new track by Ne-Yo, which was dropped on Wednesday, October 6th, 2010. Ne-Yo's odds keep getting better with each new leak, and Feel You All Over will undoubtedly improve his chances of winning. It's a worthy addition to a respectable catalogue that has seen a lot of growth since Ne-Yo debuted in this game. We're looking forward to the follow-up. 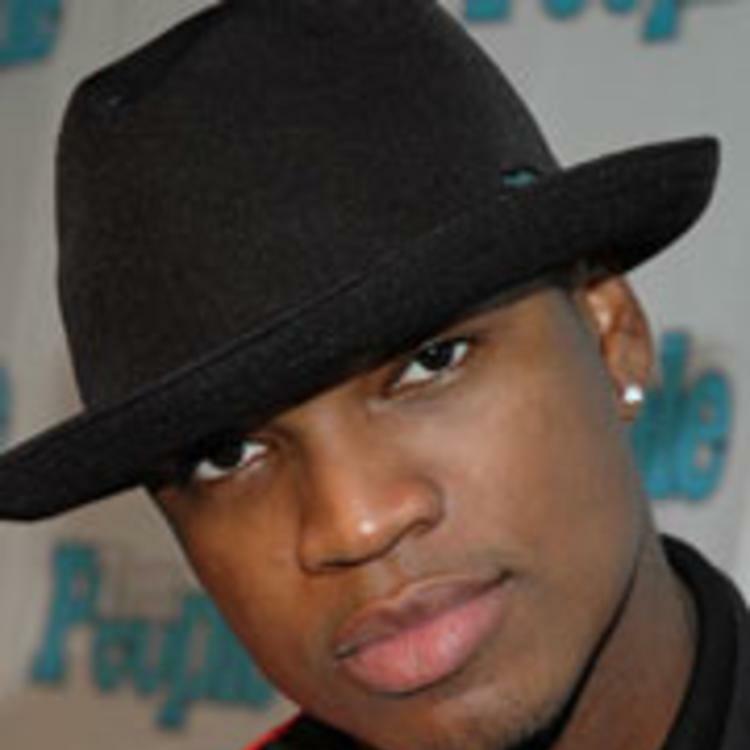 Check out Ne-Yo on Not Stupid. 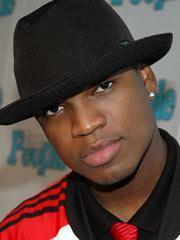 Check out Ne-Yo's profile page for the most recent info, news, songs, and mixtapes.